Your clients come to you for information. 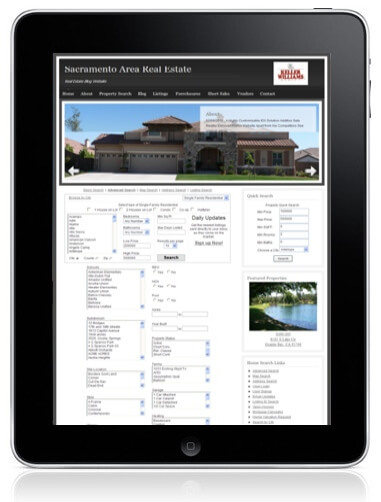 The best tool for keeping your visitors engaged on your real estate website is great property search using IDX with IDXbroker. 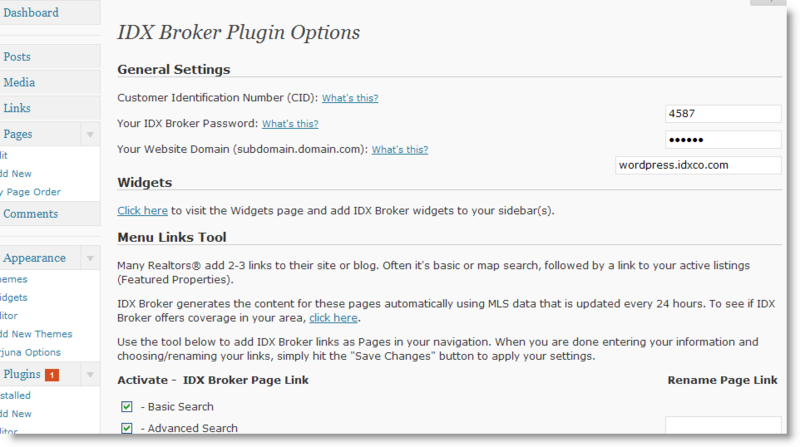 Simply install the IDX Broker WordPress Plugin, add your client identification and password, and start adding Widgets and links to your blog. 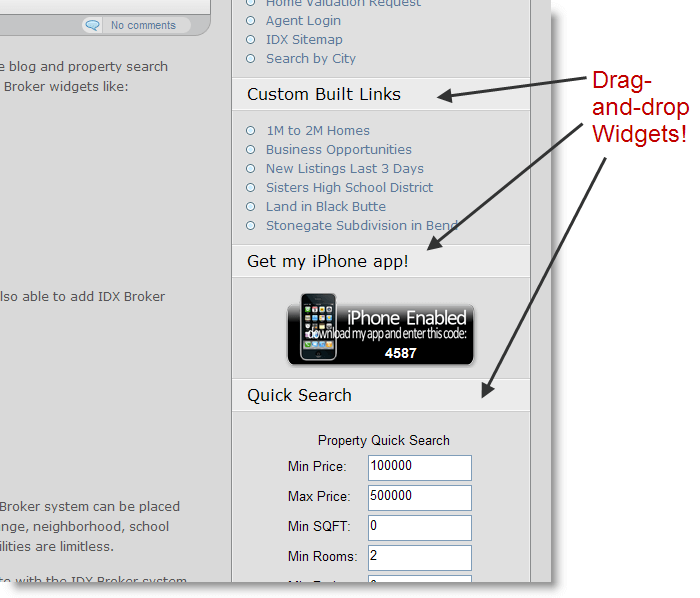 IDX forms and widgets can be added to any website. Add search forms and widgets to as many domains as you like. Target a niche market on different landing pages. Widgets like Showcases or Slideshows can also be added to blog posts in WordPress. Just copy and paste in the code for the Slideshow into your Post body. Add the IDX Broker WordPress plugin to your site and add IDX lead capture and indexable, SEO-optimized IDX page links to your WordPress blog or real estate site. Pingback: Do you have time to run your real estate business right? 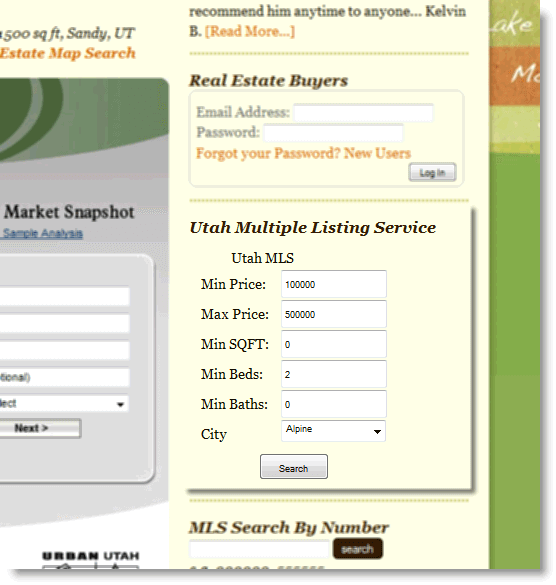 - RealtyCandy :: Real Estate Design Goodness :: AgentPress, and IDX broker :: All the goodies, without all the hassle. Pingback: RealtyPlug and AgentPress Team Up to Drive Real Estate Results - RealtyCandy :: Real Estate Design Goodness :: AgentPress, and IDX broker :: All the goodies, without all the hassle. Pingback: FREE Setup AgentPress Demo site with MAY2012 Coupon Code - RealtyCandy :: Real Estate Design Goodness :: AgentPress, and IDX broker :: All the goodies, without all the hassle. Pingback: Eat My Own Dog Food :: IDX Broker Platinum and Agent Press WordPress Real Estate EYODF Day 2 | RealtyCandy :: Real Estate WordPress AgentPress IDX broker :: All the goodies, without all the hassle.